3 months of "UNLIMITED" Membership. 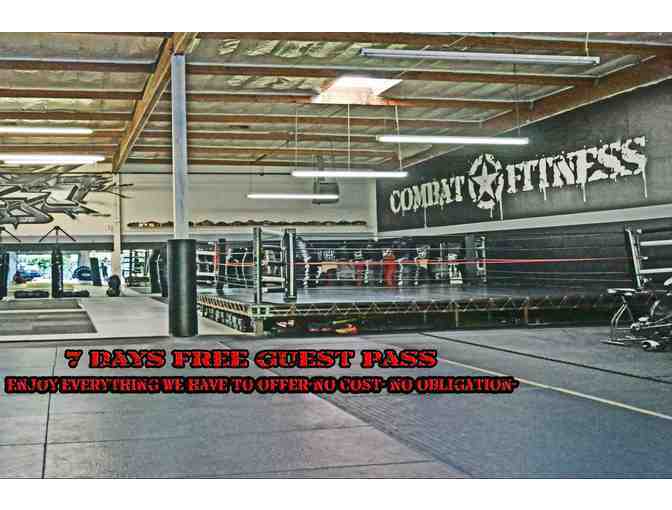 Combat Fitness, 10,000 square feet state of the art facility, is a fully functional training facility which welcomes all new participants. 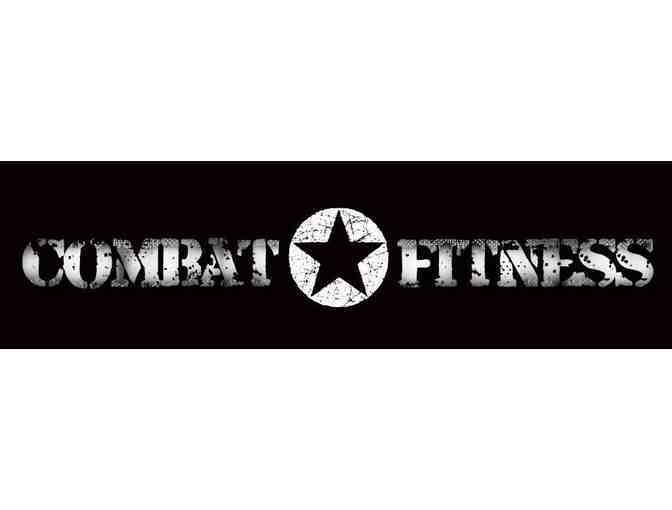 Combat Fitness offers only the best in training, fitness and conditioning programs, dedicated to helping you achieve all your fitness goals! Taught by our passionate and professional coaching staff, we offer classes specializing in Muay Thai, Brazilian Jiu-Jitsu, Cardio Kickboxing, Strength & Conditioning and Bootcamp, catering to men, women, and children of all experience levels.